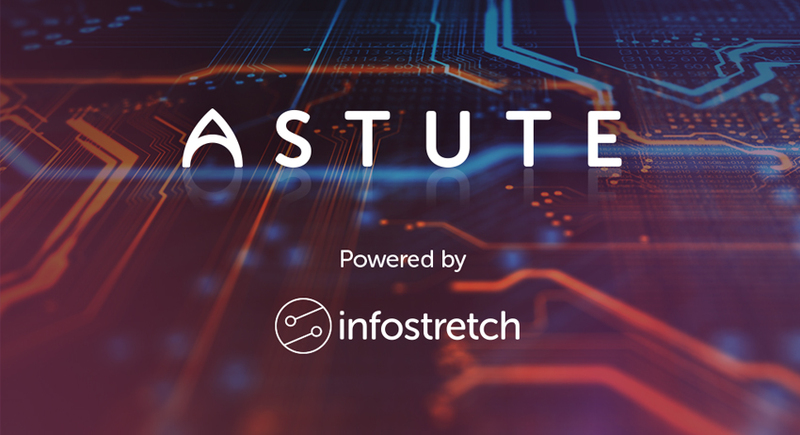 Today, enterprise digital solutions provider Infostretch introduced ASTUTE, an AI-powered quality engineering suite, comprised of intelligent testing services and BOTs that leverage advanced machine learning techniques. Infostretch ASTUTE (AI Testing Suite) enables enterprises to launch digital transformation initiatives in a matter of weeks, as opposed to months, while reducing test efforts by at least 35% percent. The growing demands of digital are pushing enterprises to the limit, requiring faster release cycles that consume a significant amount of resources. While agile development can help alleviate this pressure, enterprises have been slow to optimize testing due to lack of expertise, limited knowledge of tools and an overwhelming test case backlog. According to the latest World Quality Report, 99% of organizations face challenges testing in their agile environments while the average level of automation is only around 16%. 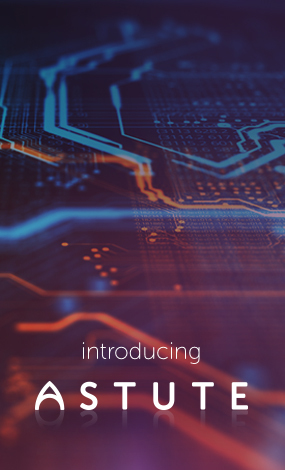 ASTUTE incorporates certified QE teams who assess testing maturity and deploy ready-to-tune, pre-configured BOTs to optimize every testing phase — from discovery to maintenance — to clear backlogs, quickly predict and prevent defects, and speed release cycles with a targeted outcome-based approach. A centralized analytics system simplifies the task of monitoring BOT performance and test quality, allowing senior management to calculate savings and return on investment for their testing efforts. “Enterprises are looking to AI to exploit the wealth of data found in various levels of their IT organizations, whether at the software development level, or on the production side. With AI, they have an untapped opportunity to better identify where defects lie, increase the quality of applications, and ultimately improve the UX of end-users, customers, and other stakeholders”, said Dominique Raviart, IT Services Practice Director for analyst firm NelsonHall. Register today for our upcoming webinar on how AI is transforming software testing to join a panel discussion with Infostretch experts, key analysts and renowned brands.